GreenWay will be opening a series of 31 fast charging stations across Poland during July and August. The move will expand the company’s presence in Poland and Slovakia to around 100 charging stations. So far, GreenWay owns 33 stations in Poland and another 30 stations in Slovakia. The infrastructure expansion will enlarge the network by around a third. The first 30 days after the stations go live will be free of charge. The expansion is also being funded by an EU project named Connecting Europe Facility (CEF). The locations will belong to the Trans-European Transport Network (TEN-T) after completion. 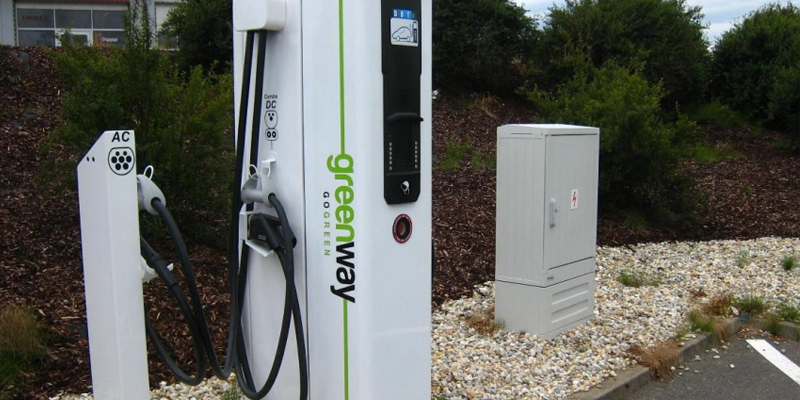 In January, GreenWay made headlines with the installation of a so-called GridBooster System for EVs. The system was installed at a shopping mall in Bratislava, and, according to GreenWay, is the first battery-supported fast charging system for EVs in eastern Europe.